Head over to downtown Tuscon this weekend for one of the oldest free folk festivals in the country. Over 120 musical acts will perform, and all 6 performance venues are within walking distance to Jácome Plaza (corner of Stone and Pennington). Near the end of April, things take a warmer turn in Tuscon. Catch a breeze on the Ferris Wheel, test your skills at carnival games, and enjoy live music and fair food at our favorite county fair. The fairgrounds open at 1 pm on weekdays and 10 am on weekends. Tuscon is America’s first UNESCO City of Gastronomy, and this small but world-renowned festival celebrates one of our unique gastronomical elements: agave. 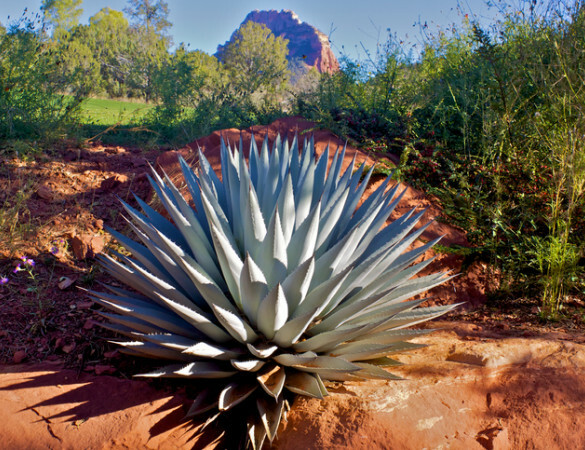 You’ll get a taste of agave's culinary significance as a heritage food through tastings, and discover its ancestral uses, both medicinal and practical. There will also be live music, and of course, that special agave-based spirit: mezcal. 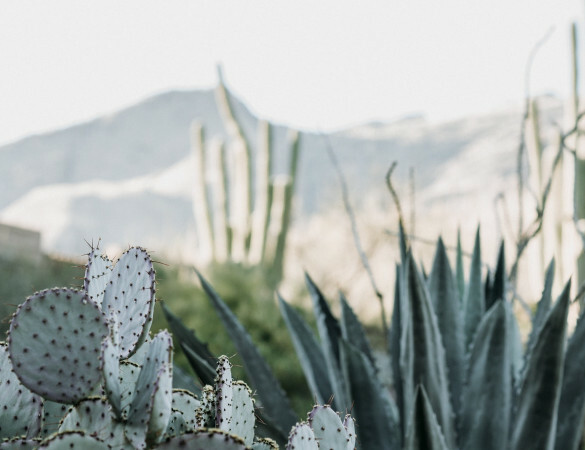 The Sonoran desert is beautiful year-round, but springtime is particularly mesmerizing. The vegetation is greener after winter storms, desert blooms are opening, and temperatures are mild enough to enjoy the great outdoors. Balloon Rides: Take in the expansive landscape of the city, the desert, and the Santa Catalina mountains from a birdseye view. This is an unforgettable way to get your bearings in the Sonoran desert. There are a few different companies that offer this breathtaking experience around Tucson. Horseback Riding: Experience the desert through a timeless manner of transport: on horseback. Trot through the scrub and take in the sounds of native birds and the colors of seasonal flora. Riding a horse is a unique way to connect to the natural world, and is particularly enjoyable when temperatures are in the 70s. © Westward Look Wyndham Grand Resort and Spa 2019. All Rights Reserved.